compose. This may explain why it took me more than a year to complete this work . 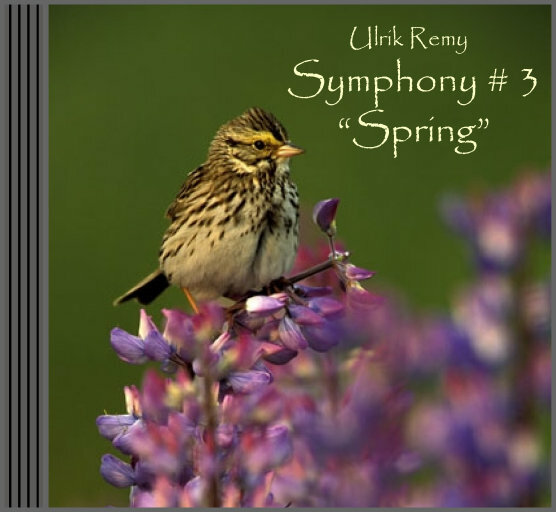 The spring symphony was composed in Titusville and Loxahatchee and completed on March 24, 2008.
the fairies, the spirits and allegories of which this season is so full - in all world regions and all cultures.